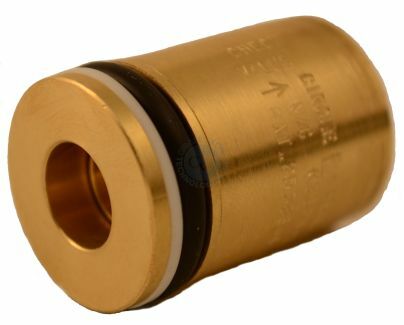 Instrumentation Quick Coupling Plugs (Non-Valved) On Circle Valve Technologies Inc. 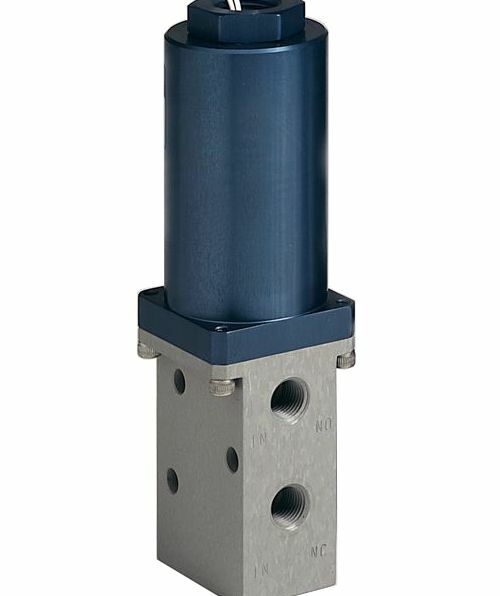 Achieved through multiple o-ring seals located in couplers. 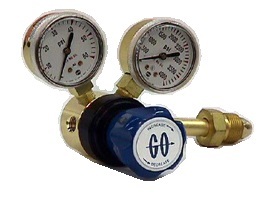 Standard in coupler and plug in double-end-shutoff applications. 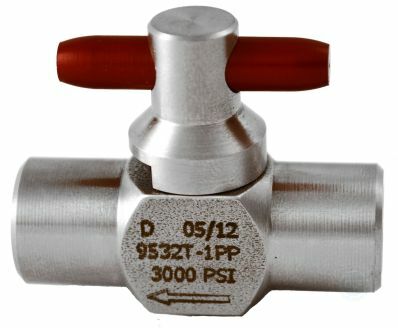 In single-end-shutoff applications valve is in body half. 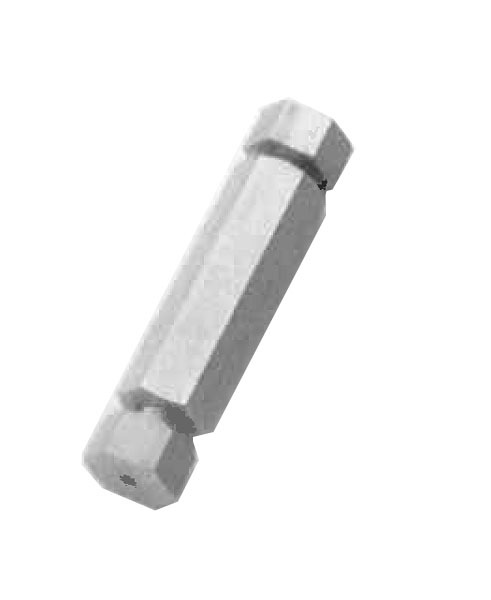 Locking mechanisms in bodies provide smooth positive sleeve engagement, no twisting or turning required. 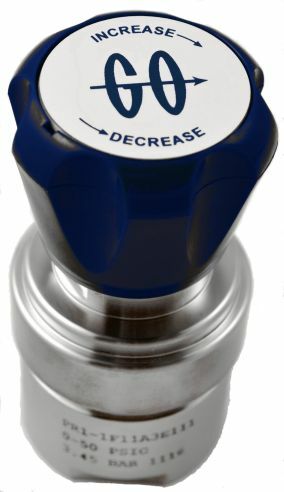 Will only fit mating keyed components, preventing accidental mixing of fluid or pressure lines.